A mythopoetic feast of self-discovery that crosses three continents and three generations, E MINHA CARA traces the filmmaker’s journey to Salvador Da Bahia, the African heart and soul of Brazil, as he seeks the identity of the spirits who haunt his dreams. 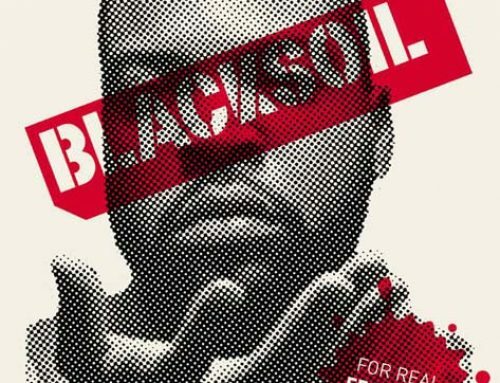 Paralleling the journey his mother made twenty years before to Tanzania in search of a mythic motherland, the film incorporates an innovative sound design that uses rap and hip hop strategies of multi-voice sampling. E MINHA CARA is the second installment of the Paulding Avenue Trilogy, which also includes VINTAGE and TWELVE DISCIPLES OF NELSON MANDELA. 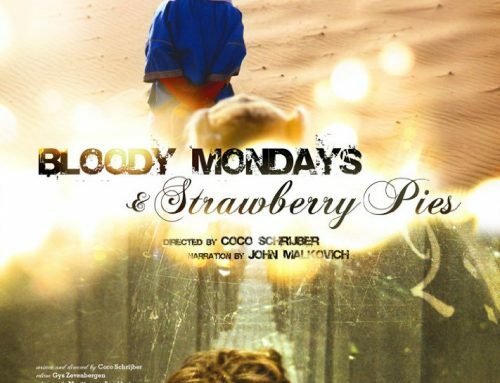 The film had it’s World Premiere, Toronto International Film Festival, 2001 and was part of the Sundance Film Festival 2002, Berlin International Film Festival 2002, and Tribeca International Film Festival 2002. 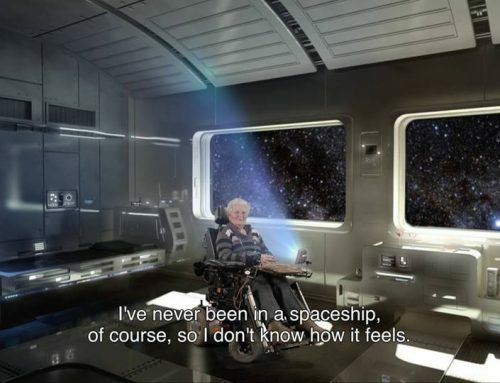 It was broadcasted at the Sundance Channel and ARTE. 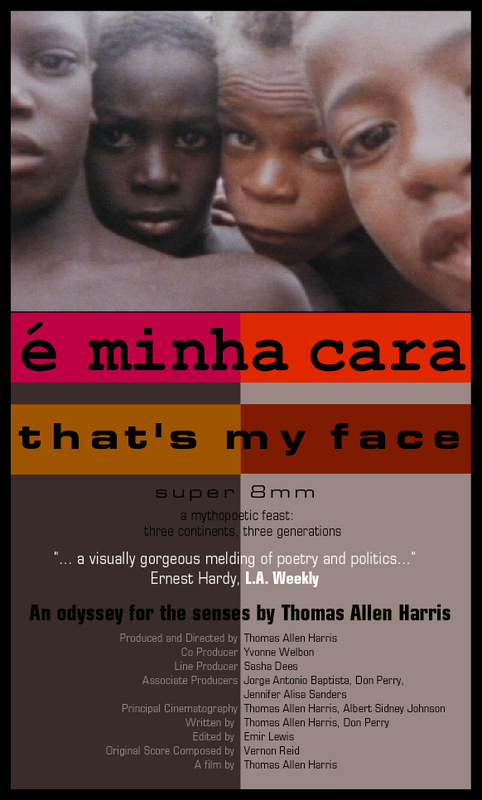 E Minha Cara / That’s My Face, Documentary, 2001, US/Brazil, 56 min. Director: Thomas Allen Harris, Producers: TAH, Yvonne Welbon, Don Perry, Line producer: Sasha Dees; Editor: Emir Lewis, Music: Vernon Reid; and others (see IMDB).